Deliquium in C features Steven Warwick, Mark Davies, Alessio Capovilla and the late Steve Moshier. American performance and improv artist Anna Homler is best known for her early work as “Breadwoman,” originally released in the mid-80ties. Ever since, Homler has played a myriad of live gigs, released a steady stream of music—and was part of numerous collaborations. With Deliquium in C, Präsens Editionen now proudly presents four tracks originating from Homler’s collaborations, on which she sounds gentle and pervasive, maternal and childlike, enigmatic and familiar, playful and severe, squeaking and humming. For Deliquium in C, Homler worked together with four extraordinary artists moving in the domain of electronic music in its broadest sense: Gang of Ducks’ Alessio Capovilla, Mark Davies alias The Pylon King (who, together with Homler, forms the duo Voices of Kwahn), PAN-affiliate Steven Warwick aka Heatsick, and the late Steve Moshier, who produced the original Breadwoman tape. These collaborations emphasize once more just how versatile Homler is—as a singer and as a master of her toys. The LP comes with linear notes (interviews with Anna Homler and her collaborators) on the inner sleeve. Graphic design by Dorothee Dähler. Delirium in C is available as a vinyl LP and digitally, but also as a bundle including the LP and a fanzine published by Gang Of Ducks featuring photos of Homler’s toys and instruments. 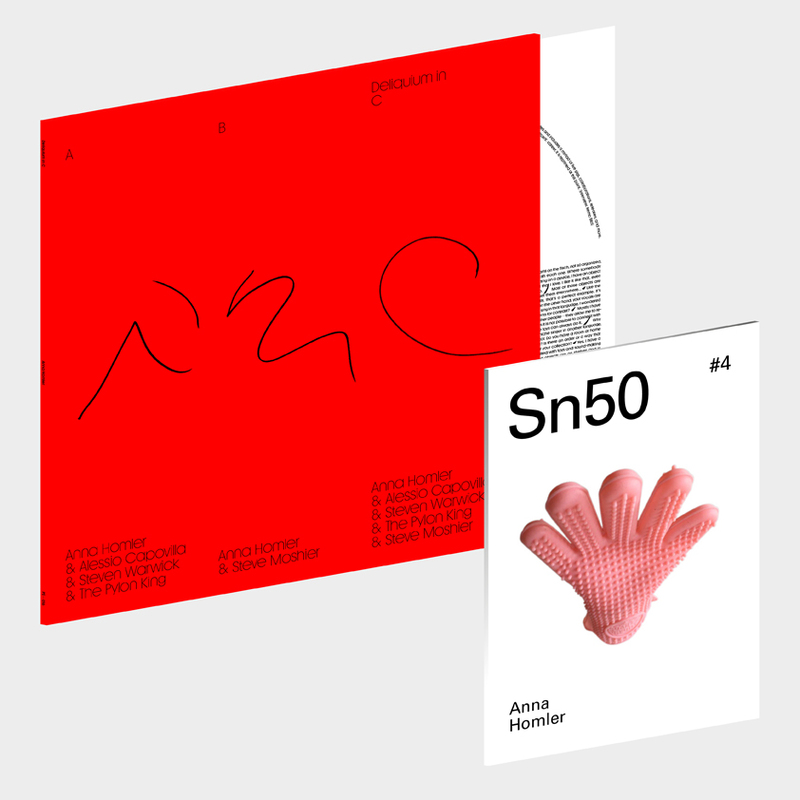 Legendary performance artist and musician Anna Homler, best known for her early work as Breadwoman, will release a new collaborative EP on Präsens Editionen. Deliquium in C features PAN affiliate Steven Warwick (aka Heatsick), ambient dub techno producer Mark Davies (aka The Pylon King) who, together with Homler, makes up the experimental duo Voices of Kwahn, Gang Of Ducks’ Alessio Capovilla and the late Steve Moshier, who produced the original Breadwoman tape. 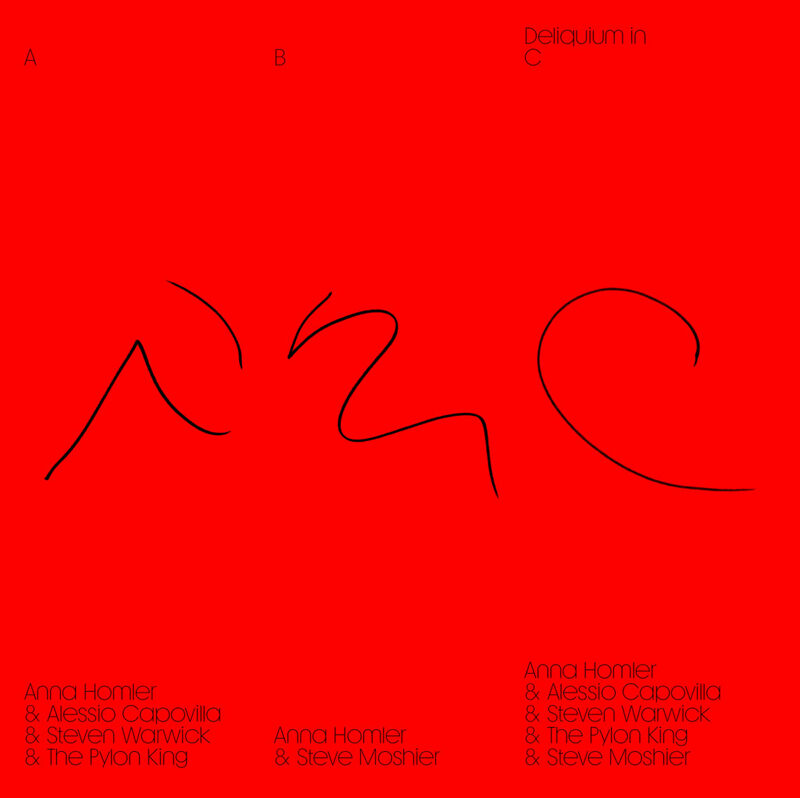 Posted in Blog, News and tagged as Alessio Capovilla, anna Homler album 2019, anna Homler release 2019, Deliquium in C anna Homler, Mark Davies, Präsens Editionen 2019, steve moshier, Steven Warwick, vinyl release 2019.